Cargostore Worldwide Trading Ltd is one of the world's fastest growing suppliers of ISO shipping containers and DNV 2.7-1 certified CCUs for onshore and offshore projects. With offices in London, Abu Dhabi, and The Netherlands, and depots across the globe, we pride ourselves on providing a seamless and fast service with the flexibility to meet any ... Moreclient requirement. GE Renewable Energy harnesses the earth's most abundant resources – the strength of the wind, the heat of the sun and the force of water – to power the world’s biggest economies and the most remote communities. With an innovative spirit and an entrepreneurial mindset, we engineer energy products and digital services that create industry-leading value ... Morefor our customers around the world. Seaway Heavy Lifting is a leading offshore contractor in the global Oil & Gas and Renewables industry offering tailored T&I and EPCI solutions. We service a diverse client portfolio including the major operators in the offshore Oil & Gas and offshore Renewables industry.  We operate globally focussing on the North Sea, Mediterranean, America’s, ... MoreAfrica, Asia Pacific and Middle East. Our track record is reflected in our portfolio of project and client references. Vroon, an international shipping company with more than a century's experience, aims to deliver reliable, high-quality and cost-effective services, based on traditional values and a proven track record. There are few shipping companies with so much in-house knowledge of various shipping markets. 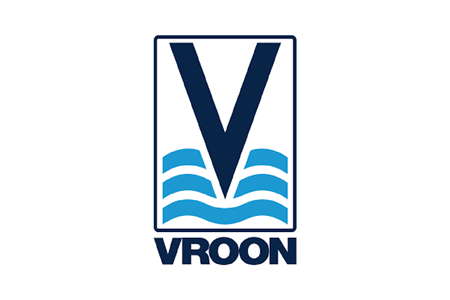 Vroon operates approximately 200 vessels and is currently ... Moreactive in the following markets: oil products, chemicals, asphalt and bitumen, containers, dry bulk, cars (rolling stock), livestock, offshore support and wind turbine installation and maintenance. 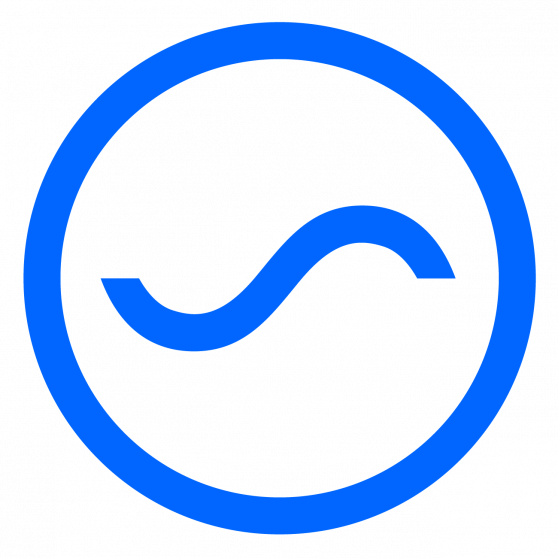 As a growing company, Vroon regularly has vacancies for shore-based staff throughout its office network. 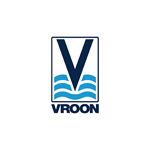 A career at Vroon is a varied one, in a dynamic and international company, offering attractive employment conditions and extensive opportunities for career development and training. To be successful in our company, you will need to be a highly motivated self-starter, enjoy working in teams and across borders and support our aim of delivering world-class services to all customers. You will share our focus on safety and care for your colleagues, our customers and business partners. We are always keen to meet potential new colleagues interested in building a professional career in the shipping business. 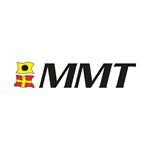 Specialising in high-resolution marine surveys, MMT is the solution to your marine surveying needs. We collect, process and visualise the conditions of the seabed. Continuously expanding and developing our core skills, we offer assured surveys in bathymetric, geophysical and geotechnical services, specialising in the oil & gas, hydrography, and ... Morerenewable energy & marine cable sectors. We have teams of qualified and experienced specialists, who are leaders in their fields, offering you the very best service without exception. 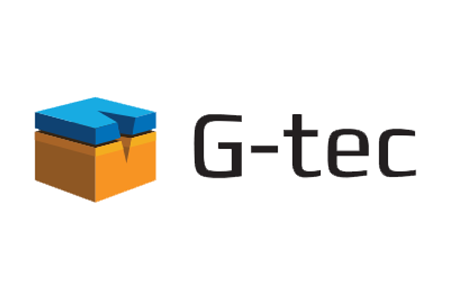 Pioneering and developing new techniques and using the latest equipment, in order to meet the market's high demands. We always have your needs in mind and pride ourselves on our reputation. We work closely with you, with expert dedication, every step of the way. Innovation, expertise and sustainability. These are the driving forces supporting the success of Jan De Nul Group. 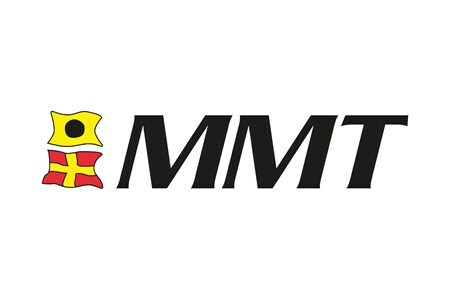 Thanks to our committed employees and tailored solutions, the Group is the current market leader in dredging and marine works as well as a specialised provider of services for the offshore market of oil, gas and renewables. The Group is ... Morealso a major player in civil engineering, environmental and brownfield development projects. The professional and innovative solutions of Jan De Nul Group are trusted across the industry. Whether it concerns the construction of new locks in the Panama Canal, the installation of offshore wind turbines or the redevelopment of contaminated industrial sites, together with its clients Jan De Nul Group builds for future economic development. Glomar Offshore is a privately-owned company based in Den Helder, The Netherlands, and operates a diverse fleet of purpose-built offshore support vessels, which meet exceedingly high standards in safety and operational capabilities. A dedicated team of talented ship management professionals uses quality management tools such as the ISM Code, ISO 9001, ... MoreAchilles FPAL, and the IMO/ILO marine operations guidelines to safeguard operations at sea and onshore. Dutch guidelines such as those provided by the Netherlands Oil & Gas Exploration and Production Association (NOGEPA) are used in the Oil & Gas industry for works on the Dutch Continental shelf, whereas in UK waters, Oil & Gas UK (OGUK) guidelines are used. Glomar Offshore is the leading provider of Safety Standby Vessels (SVVs) to the Dutch offshore Oil & Gas sector, and we also operate Emergency Response and Rescue Vessels (ERRV) in the UK sector. 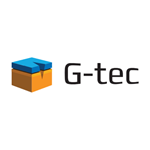 G-tec provides specialised geotechnical engineering services, as well as marine geophysical surveys and marine environmental surveys. In particular, our services are targeted to customers active in dredging, offshore renewable energy, ports and coastal development, infrastructure and civil engineering, pipelines and cables, and mining and quarrying.